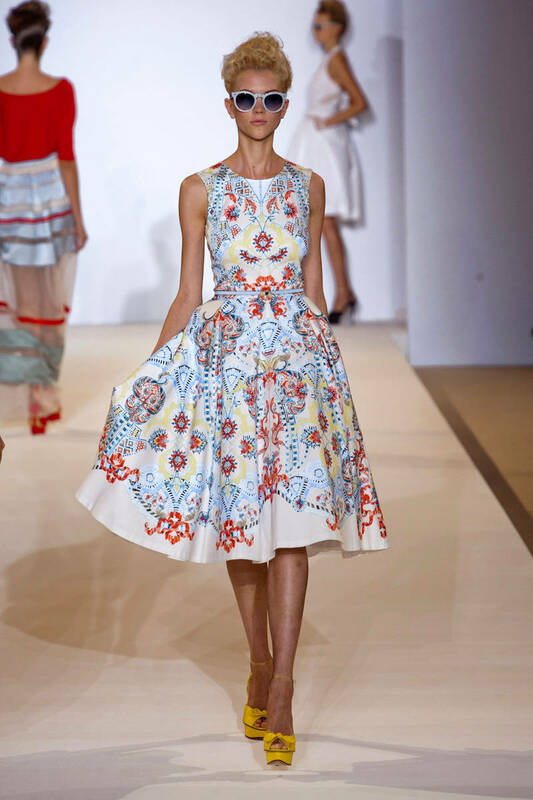 On the runway of Tracy Rees Spring/Summer 2013 Ready-to-wear Collection. 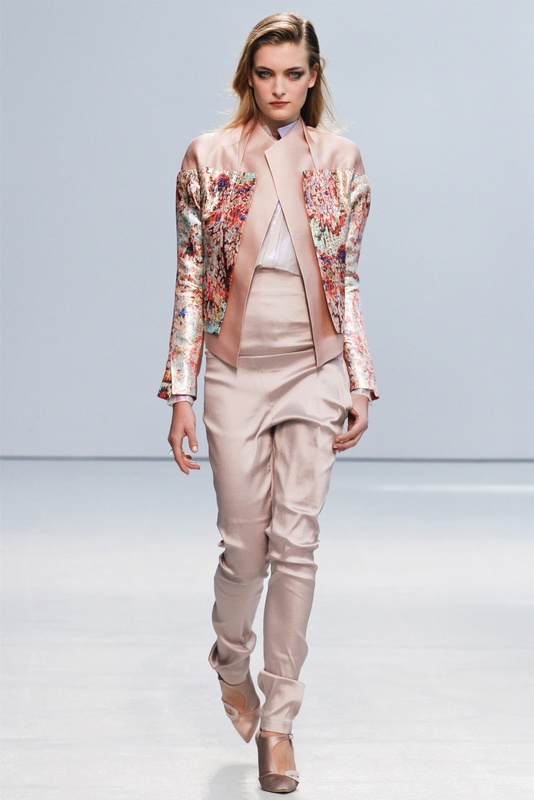 On the runway of Josie Natori Spring/Summer 2013 Ready-to-wear Collection. 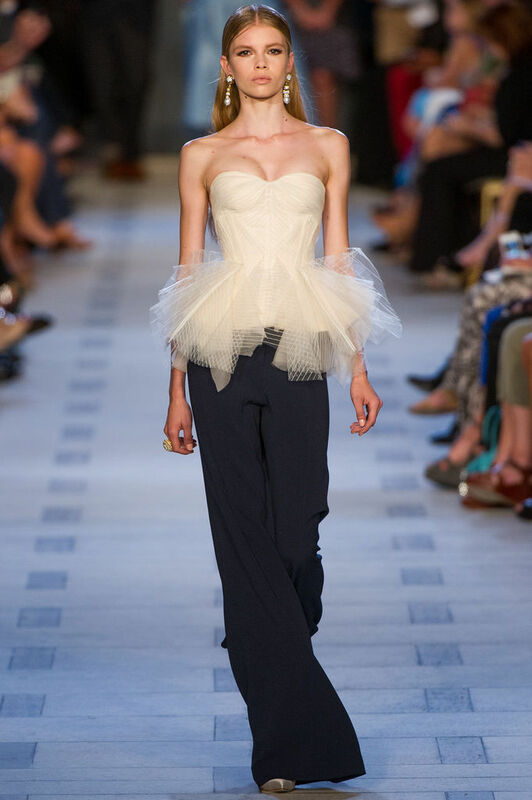 On the runway of Zac Posen Spring Summer 2013 Ready-to-wear Collection. 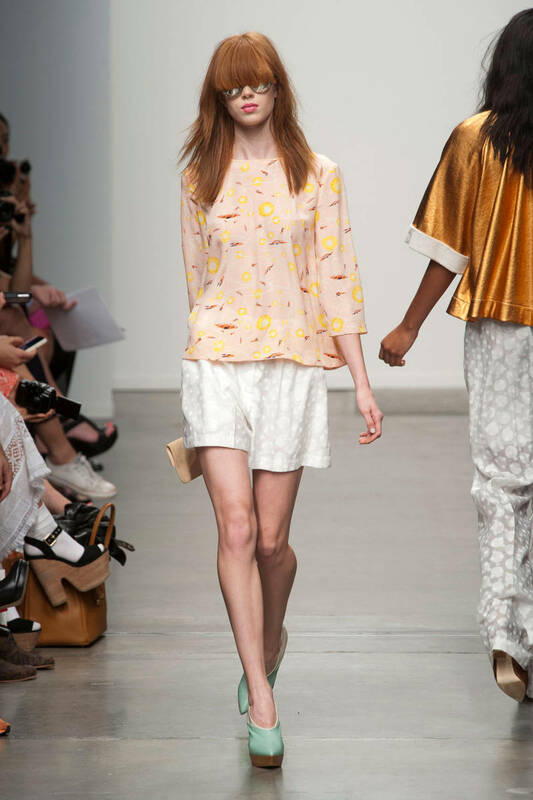 On the runway of Anne Valerie Hash Spring Summer 2013 Ready-to-wear Collection.